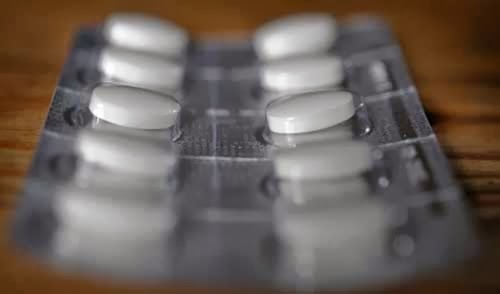 A man who was recovering from a heart operation at Hallands hospital in Halmstad in southern Sweden died after swallowing his prescription medicine together with the pill's protective packaging. "The whole thing is very unfortunate and very regrettable," the hospital's Birgitta Largerqvist said in a statement. The incident occurred last summer after the elderly patient had undergone heart surgery and was reportedly recovering well. But on the day he was set to be discharged from the hospital, he began complaining of stomach pains. Emergency surgery revealed a hole in the man's small intestine. Nearby, a tablet still in its plastic casing was found. "The dosage packaging was made of plastic and perforated so that you can tear off one pill at a time. The perforation can leave sharp corners. It is probable that the patient swallowed it together with the plastic casing and this caused the intestinal damage," said Largerqvist. The man never recovered following the emergency operation and died a few days after doctors discovered the jagged little pill. The man is reported to have suffered from poor eyesight and it is thought that this could be the reason behind the error. The incident has been reported to the Health and Social Care Inspectorate. The hospital is hopeful that the inspectorate will not find fault in the hospital's procedures.